Picture: Equinox partners during 18M meeting of project. Equinox project 18M meeting. Date: 25th and 26th July 2017. 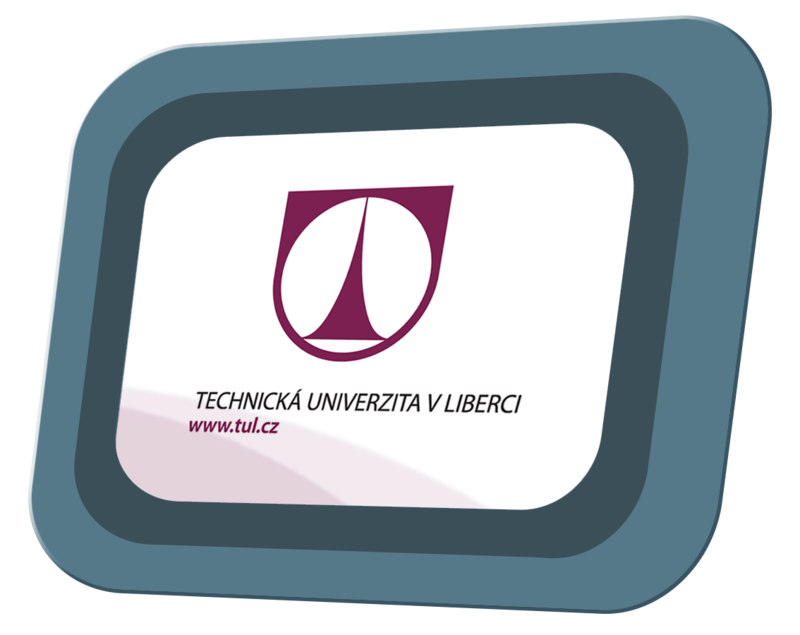 Venue: Technical University of Liberec, Liberec, Czech Republic.